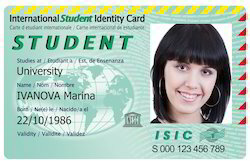 We, Basic Visual ID Technologies are eminent name in manufacturing and supplying of a quality gamut of PVC Identity Cards such as ID cards, ID badge card, student ID Card etc. 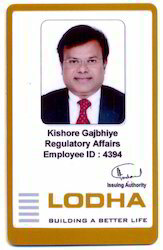 Include company logos, corporate colors and staff photo for recognition and impact. Add a staff photo or a background image to create outstanding visual effects. With BVID, you will get the highest quality custom photo ID Badge Cards for your company, team, school or any other need. Ordering is quick and easy and allows you to instantly request your cards online from anywhere in the world. 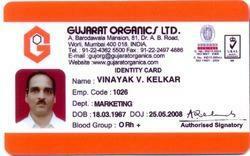 We are offering Student ID Card. Our cards are designed specifically to suit your schools visual identity and budget. Individual colours and crests are incorporated in the design of the cards to enhance and distinguish each school. We work closely with schools throughout the development and processing of the ID Cards to ensure an appropriate and satisfying end result.